Dubai is one of the modern cities in the world, where there is lot of opportunities available for Pharmacists and Assistant Pharmacists. The health care authorities are very keen in maintaining a great atmosphere in health care. 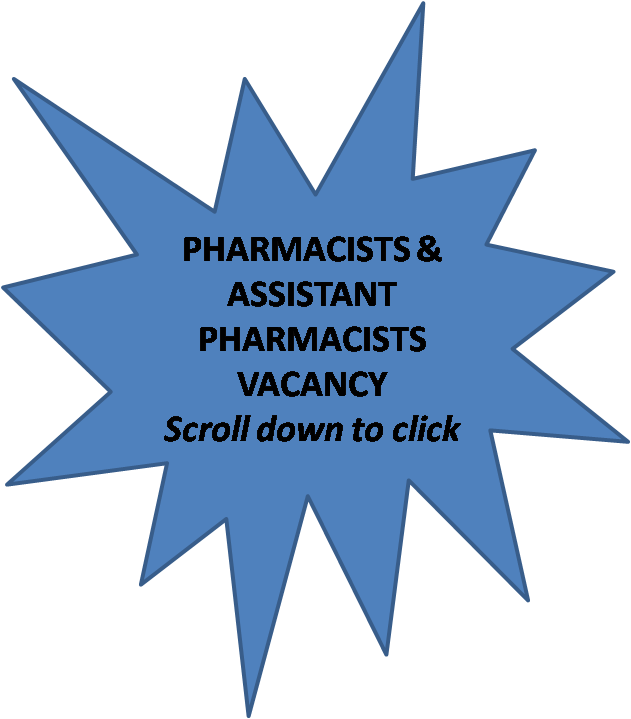 Pharmacists and Assistant Pharmacists are well paid and receiving a good social status in Dubai. We would like to inform all our pharmacists, and assistant pharmacists that there is a good opportunity to apply for existing as well as future vacancies in Dubai. This Hospital is one of the biggest one with excellent terms in health care with all medical departments, including pharmacy, a full-fledged laboratory and radiology department. Click below to reach the page, and then provide all details. Upload your CV also.